An Outrageous SINdie video - Get Involved or Donate! 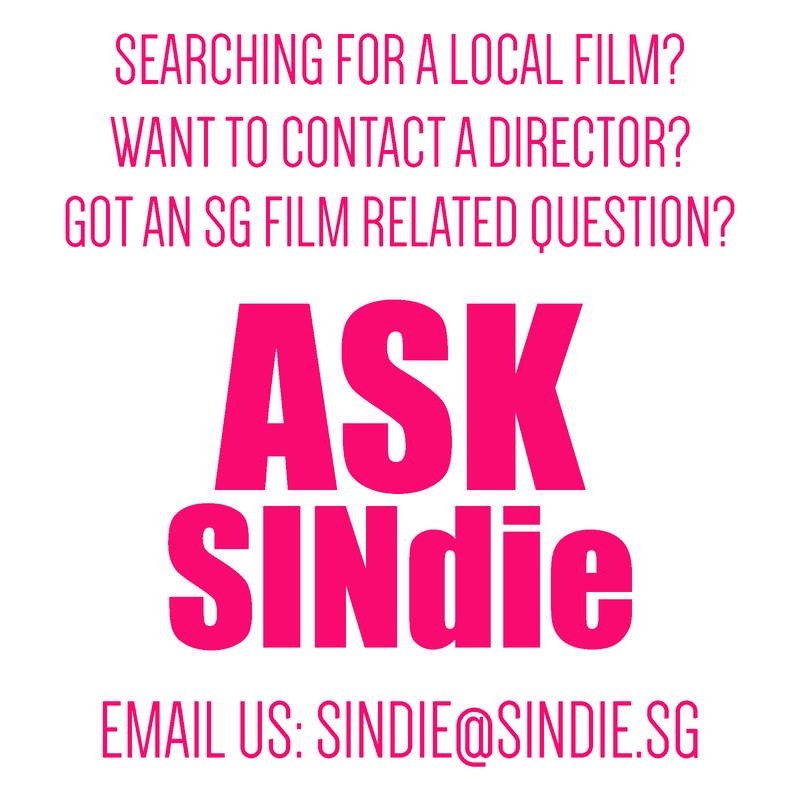 SINdie will be saluting Singapore this August by presenting a fun and outrageous National Day music video like no other. Expect army boys, Filipino maids, politicians and lots of flesh in this video! We are now looking for people who would like to be involved as cast, crew or to donate to help fund this video because MDA see already sure 'peng' (faint), so we need to raise money to fund this. 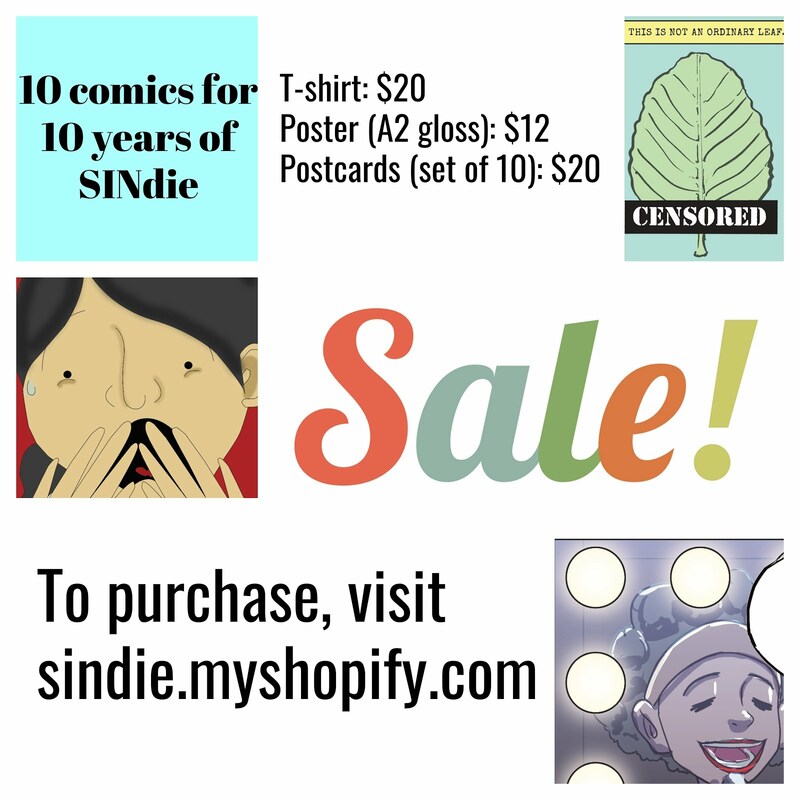 If you would like to get involved or donate, please send SINdie an email at sindieonly@gmail.com or call us at 91870187. Donations of all amounts are welcome, whether it is $2 or $200. We will acknowledge you in the closing credits and all publicity materials on the video.